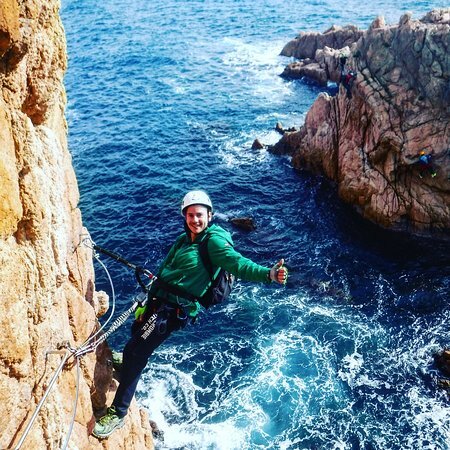 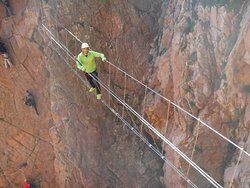 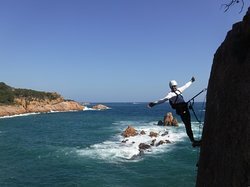 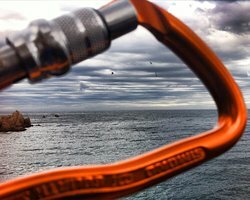 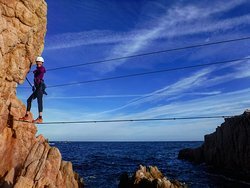 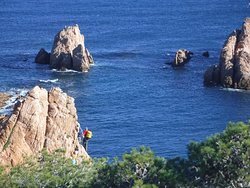 eXperiences Costa Brava puts at your disposal a great offer in leisure and sports of Adventure. 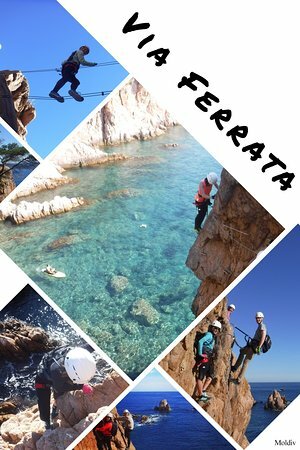 Vias Ferratas, Descent of ravines, Trekings, Formation. 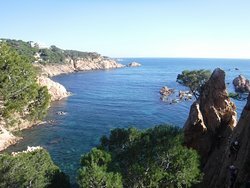 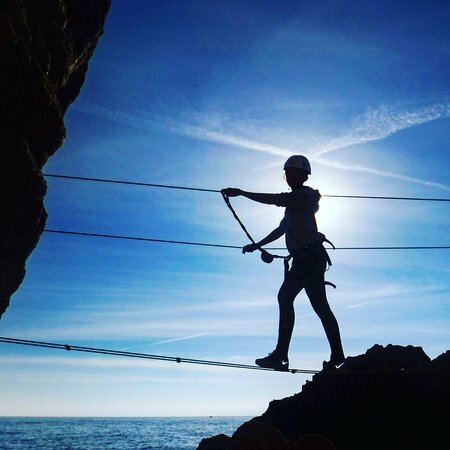 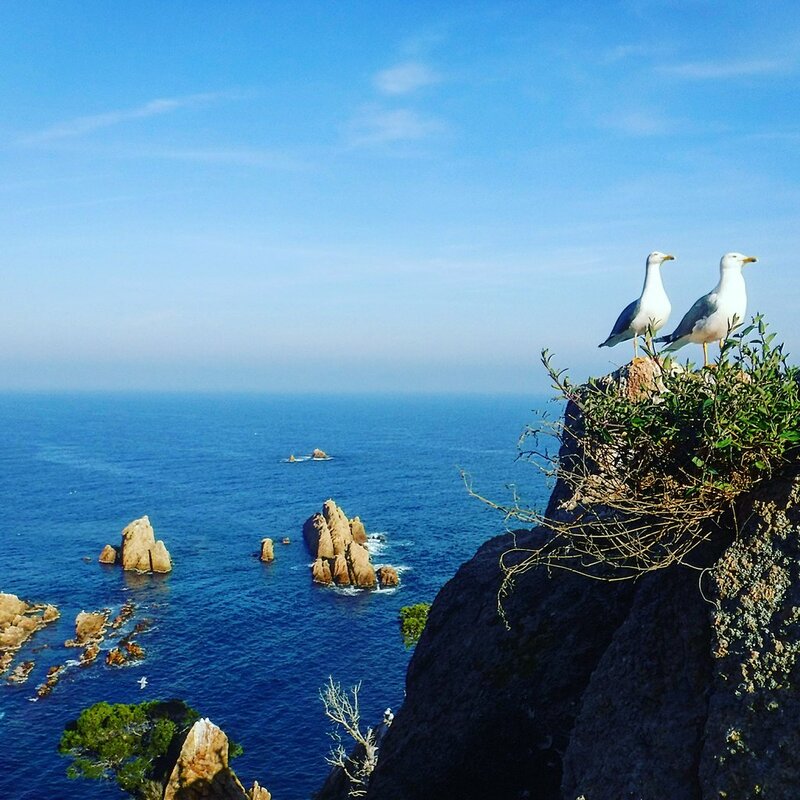 Get quick answers from eXperiencies Costa Brava staff and past visitors.